Shamanic practice acknowledges the presence of spirit, wisdom and healing energy in all things. Since ancient times, the shaman has realised the "medicine" within and beyond this world, and used this connection for the betterment of all. 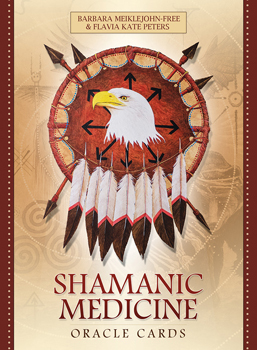 Now, you can access the knowledge, protection and insight of the shaman's medicine, through this beautiful oracle.